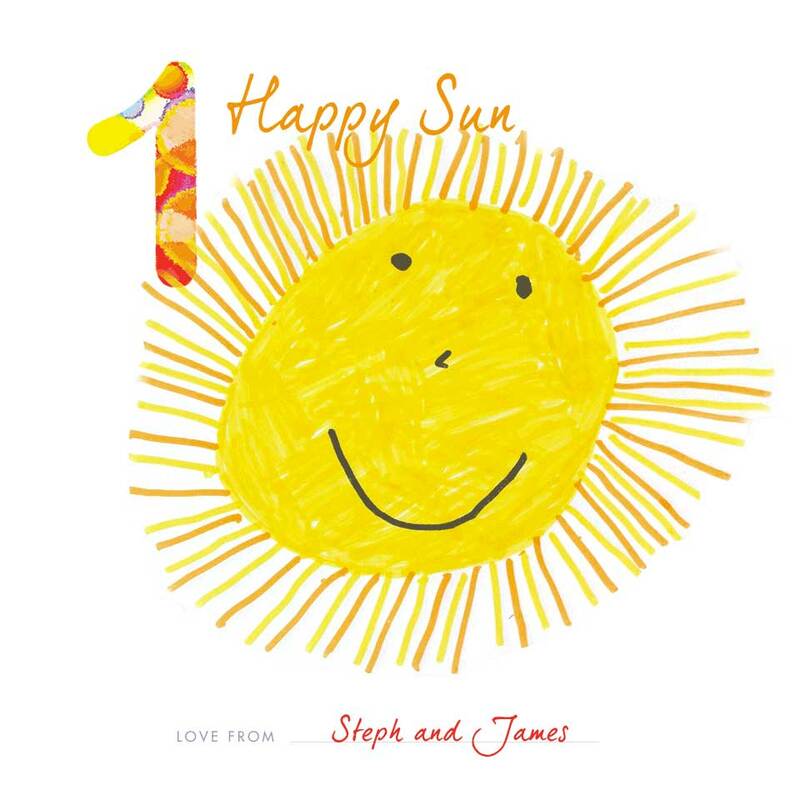 The announcement of a pregnancy within the family is an incredibly special time, with exciting firsts to come for everyone, not just mum and dad to be. Your baby girl is having a baby! And you’re going to be a grandparent again, or for the first time. 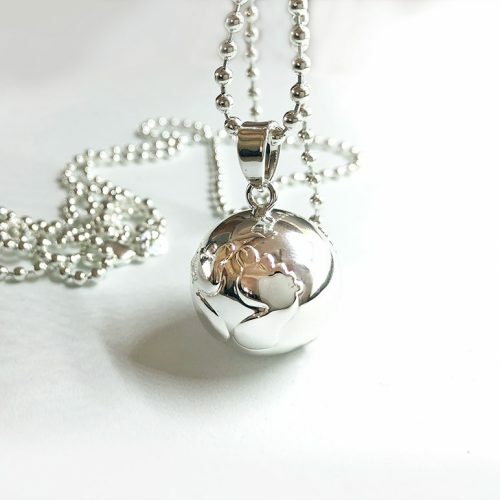 Our beautiful range of pregnancy jewellery and keepsakes are the perfect way to show your daughter that she is loved and supported. 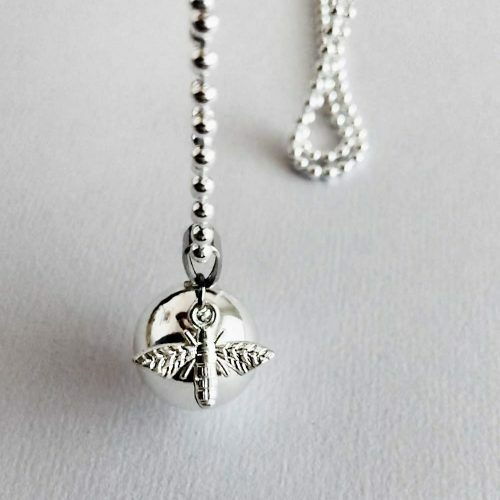 A pregnancy Necklace is also a special keepsake. A timeless reminding of the flutters, kicks and hiccups experienced by your daughter during her pregnancy. From around 20 weeks gestation, Babies begin to hear sounds from outside the womb. 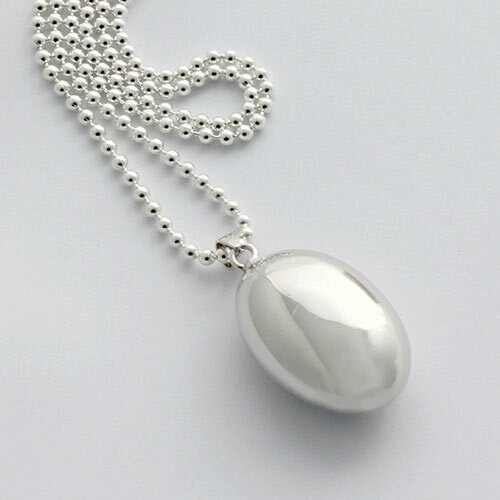 Harmony Ball necklace pendants make a gentle bell or chime sound as they bumps against mums tummy during everyday movement. 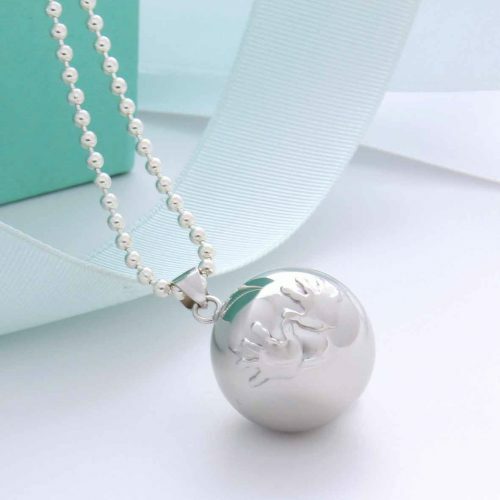 Baby will hear and become familiar with the chime of your daughters Harmony Ball pendant, and be soothed and comforted it’s sounds after birth. 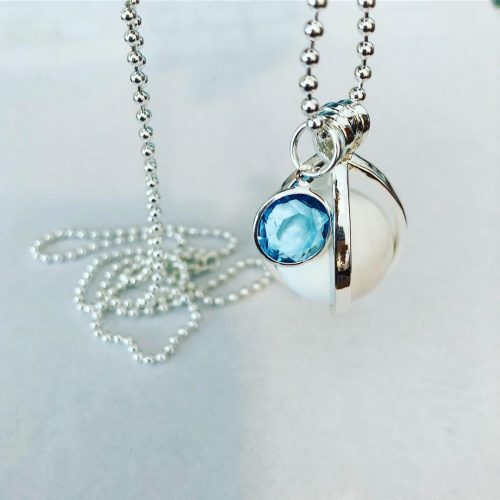 Originating in Mexico, beautiful pendants called “Harmony Balls” or “Angel Callers” are worn by women during their pregnancy and make a gentle chiming sound as mum moves about her daily activities. Harmony balls are worn low on the belly where baby can hear, recognise and be soothed by the sound through mum’s bump. They are also said to create a feeling of calm and harmony for mum to be. Watch this truly fascinating Ted Talk about what babies learn during their time in the womb. 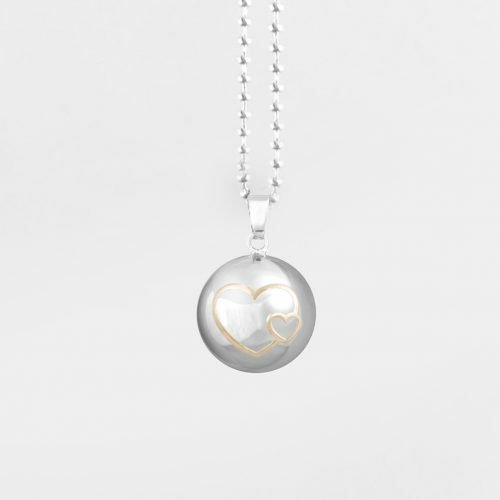 Each Harmony Ball pendant has it’s own unique chime sound. Some styles chime louder or more subtle than others. 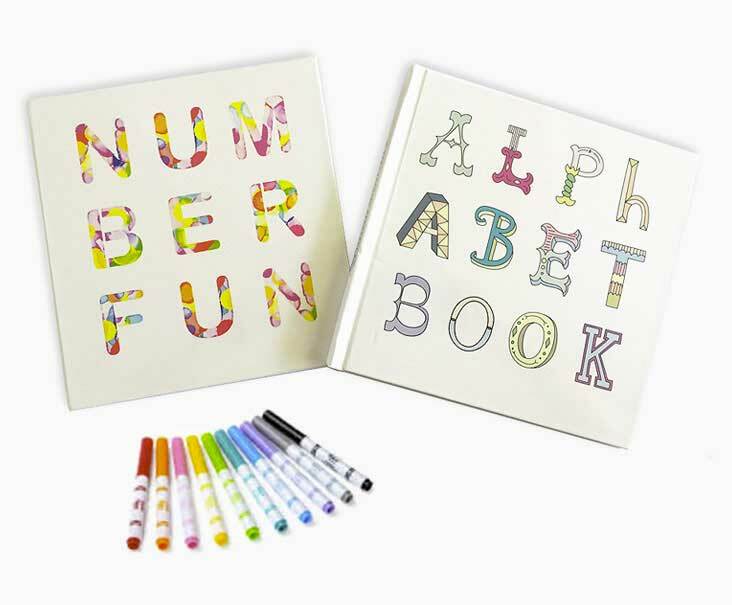 Ask family, friends and baby shower guests to contribute a drawing that helps baby learn their A,B,C's and 1,2,3's!